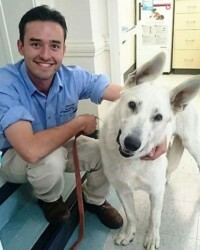 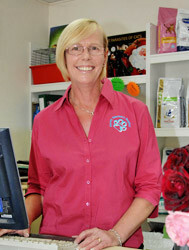 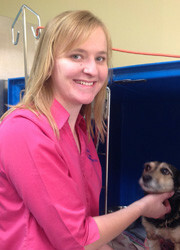 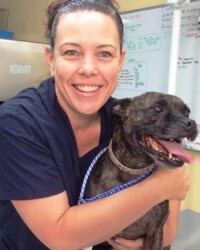 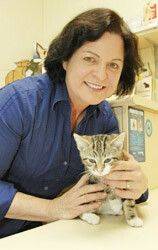 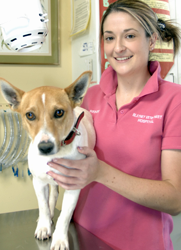 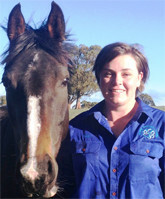 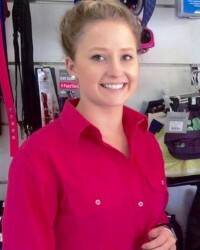 Meet our experienced, caring and compassionate veterinary team at Blayney Vets. 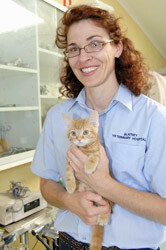 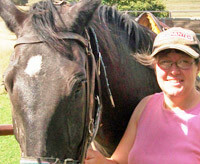 Our veterinarians at Blayney Veterinary Hospital all participate in continuing education every year. 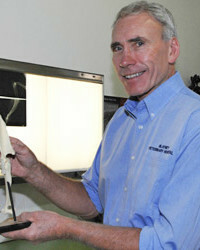 They are all members of the AVA (Australian Veterinary Association) as well as the AVA’s special interest groups including the ASAV (Australian Small Animal Veterinarians), ACV (Australian Cattle Vets), EVA (Equine Vets Australia), UPAV (Unusual Pet and Avian Vets), SCGV (Sheep, Goat and Camelid Vets) and APAV (Accreditation Program for Australian Veterinarians).